Christmas is gone and you probably have gift money to spend. One good way to offload all of that cash would be on a micro SD card for your new phone, because you can never have enough storage. 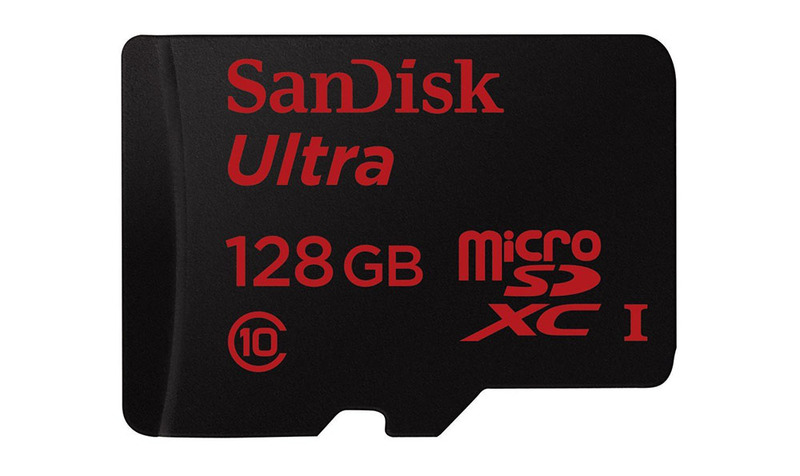 Amazon is currently hosting a daily deal on SanDisk cards that have been slashed by as much as 70%. Not all of them have, but a good number can be picked up for some of their cheapest prices ever. The biggest steal of the lot is the 64GB micro SD Class 10/UHS-1 card for just $24.95 (regularly $64.99). Seriously, that is a steal. Your other options include a 128GB Class 10/UHS-1 card for $89.99 (regularly $129.99), 32GB for $12.95, and a 16GB for just $9.99. If you don’t need another micro SD card, regular SD cards have also been discounted.